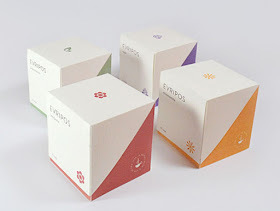 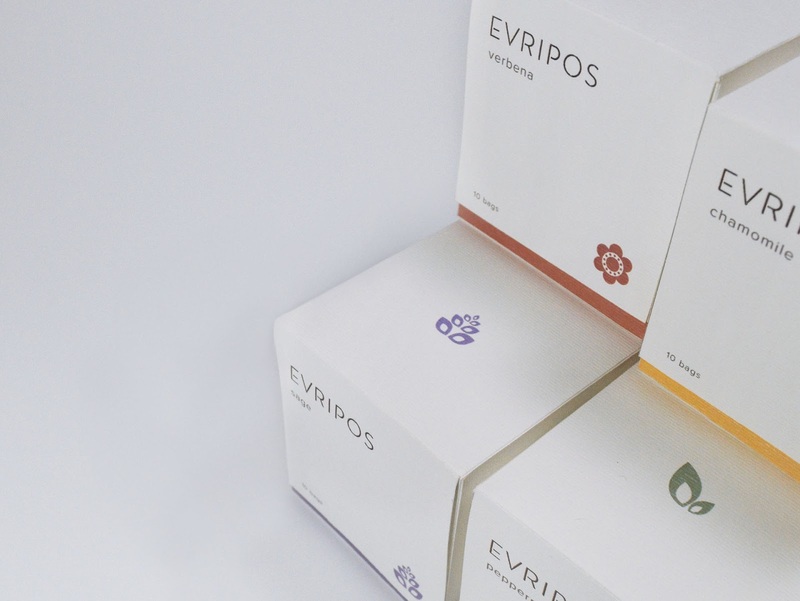 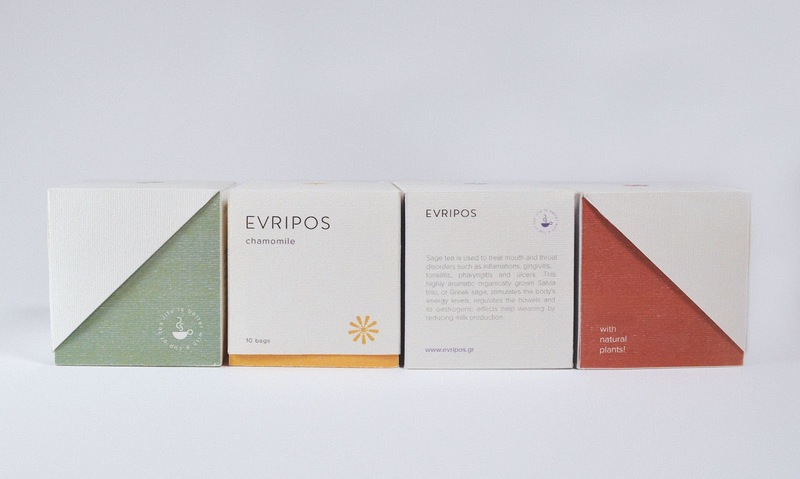 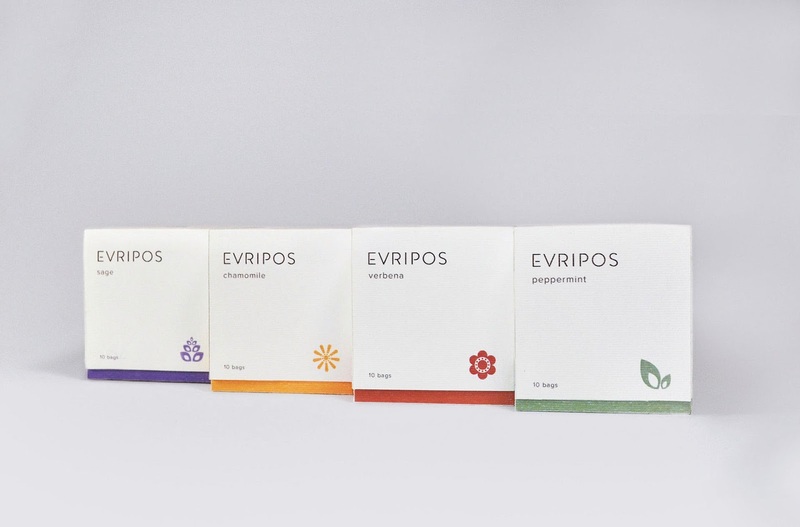 The aim was to come up with a new brand identity and packaging for the Greek herb company Evripos. 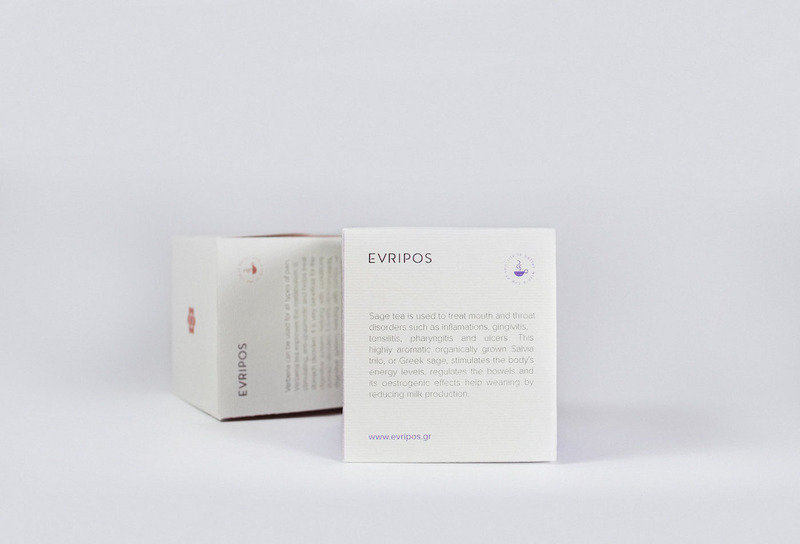 The objective was to create a brand that would be fresh and simple. 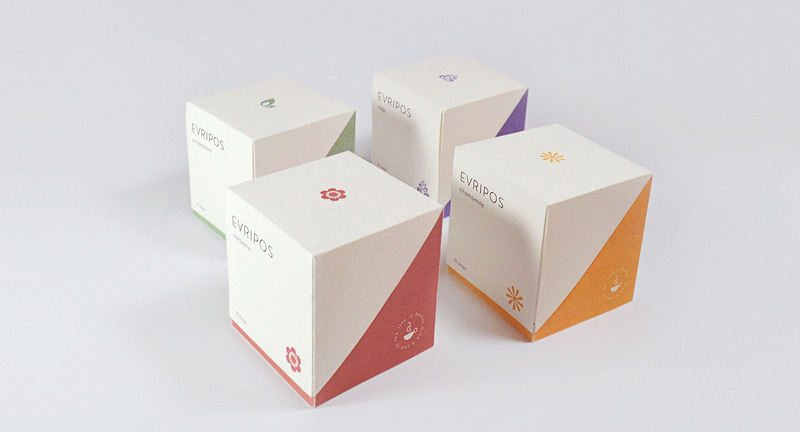 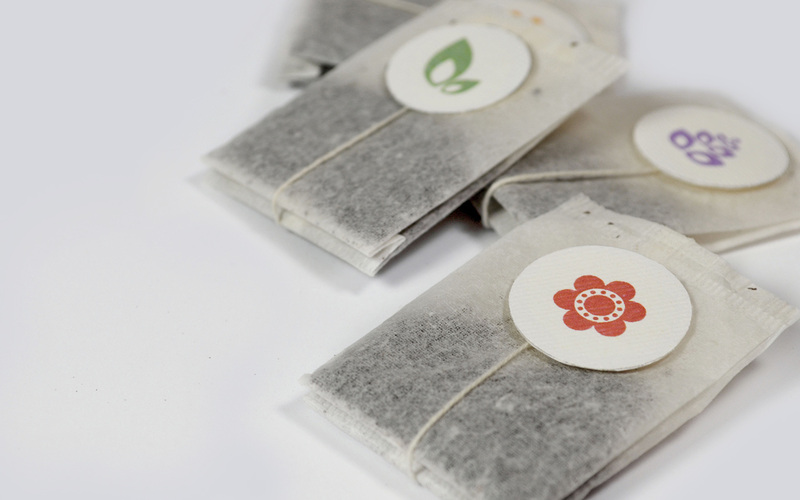 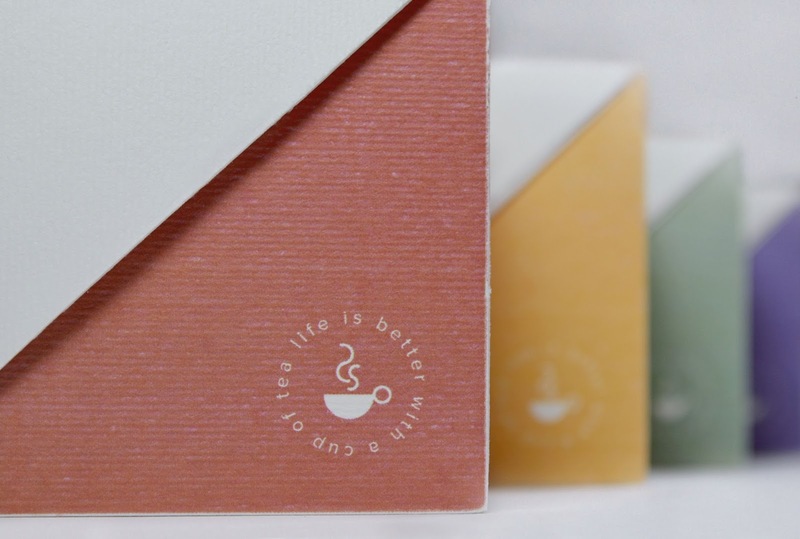 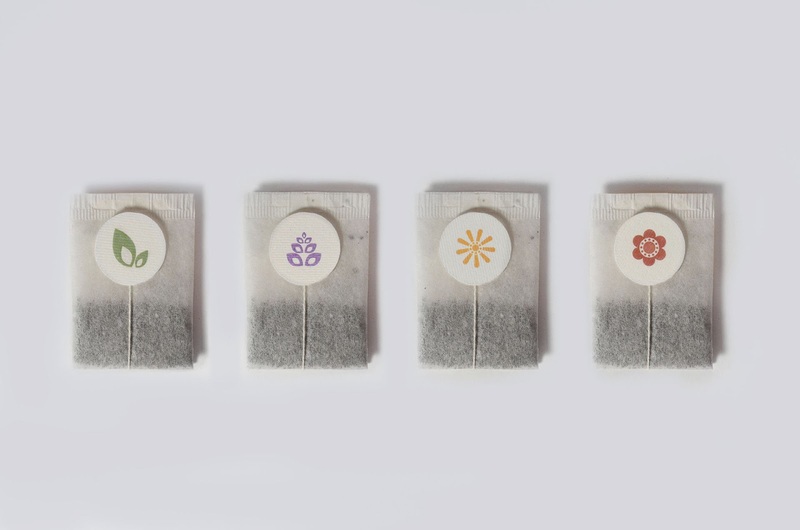 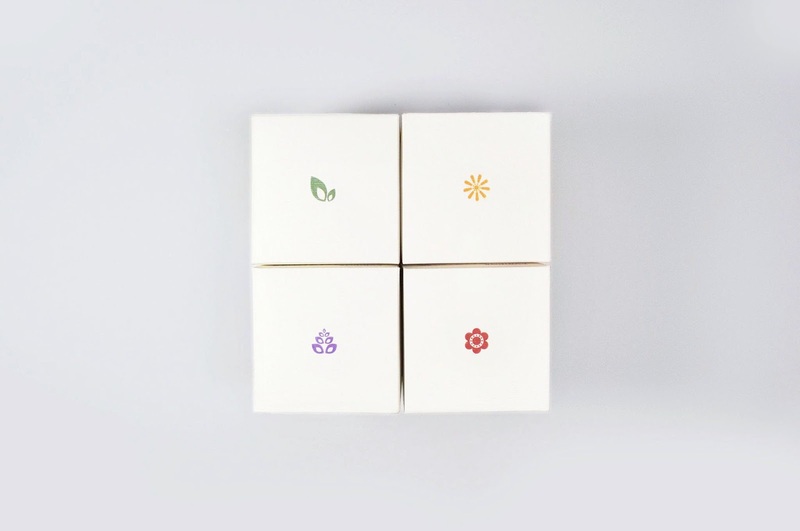 This was achieved by creating a minimal design for the packaging, as well as assigning a different color to each herb type, along with a symbol uniquely designed to represent each one.